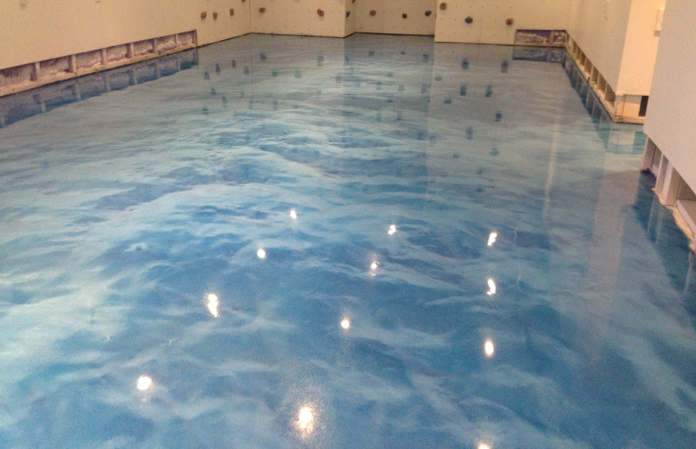 The REFLECTOR™ Enhancer Epoxy Flooring System offers an innovative concrete finish solution in unlimited colours, designs and patterns. Literally anything concrete can be coloured and textured to satisfy your design desires and ideas. « Planning a decorative concrete project in 2019?